It’s endearing to hear a Grammy-winning artist emote almost childlike incredulity upon hearing that fans are feverishly eager to see his live performance in the UAE. A fact that isn’t lost on the large following that Martin commands in the region. The Puerto Rican native will finally take his place in the bright lights here when he performs at the Emirates Airline Dubai Jazz Festival on Friday. Martin believes his blend of Latin pop is the perfect sound to connect with music enthusiasts at the festival. While Martin hopes to catch the performances by Duran Duran and John Legend, the two other headline acts at the Dubai Jazz Festival, the Latino singer also has a few surprises up his sleeve for his own concert, including live streaming the very first performance of his new single, Fiebre, from Dubai to the world. Some could say this collaboration holds potential to ape the success of 2017’s Despacito — one that saw Puerto Rican singers Luis Fonsi and Daddy Yankee break records when the video hit 4.8 billion views on YouTube. The latter artist is already hitting the right notes with his hit new single, Dura. Latin music is finally savouring its moment nearly two decades after Martin himself brought it to a crescendo with the electrifying performance of The Cup of Life at the 41st Grammy Awards in 1999. While the singer was already a household name among his Latin fans, his Grammy performance brought him instant recognition on a global stage, which he followed up with his self-titled English debut album that same year with tracks such as Livin’ Da Vida Loca. But Martin refuses to stop there. “Yes, we have Luis Fonsi. But there is also Jennifer Lopez, who has also brought her music and her influences from Puerto Rico to the world. Marc Anthony as well. We have a lot of artists who are doing a lot for the music culture from the island,” he says. The proud Puerto Rican is also using his fame and fortune to raise money for his native country following the devastation of last year’s Hurricane Maria that resulted in the death of 112 people; although estimates put that number much higher, close to 1,000. 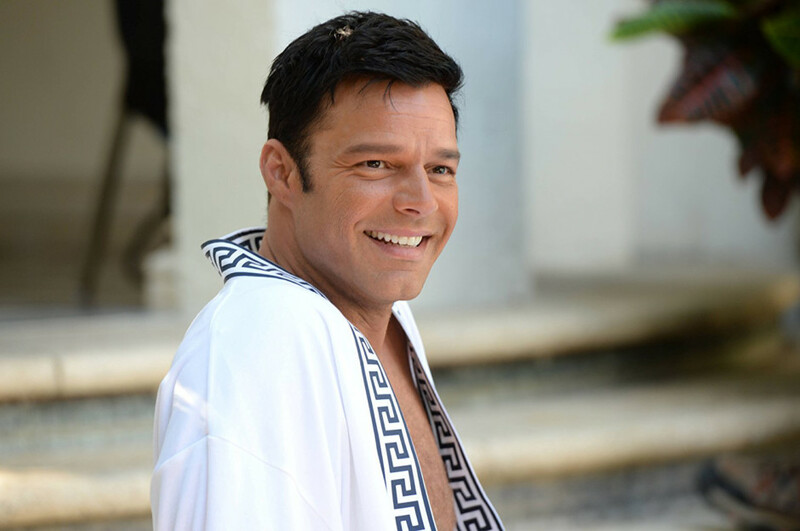 The singer, who just extended his Las Vegas residency, is raising funds by donating a dollar for every ticket sold of the show to The Ricky Martin Foundation. The money will benefit victims of the hurricane and human trafficking. “After what we experienced with the hurricane…. I don’t know if you have been able to see the images,” pauses an emotional Martin. “In Puerto Rico, we are almost four million residents and till today, more than a 100 days after the catastrophe, a lot of them still have no power. Although, Martin points out, extending his Las Vegas residency was “the easiest job.” He adds: “I have a theatre is Las Vegas that is mine. I perform every day and go return to my family,” says Martin, adding that the added time allows him to bond with his twin sons Valentino and Matteo and drop them to karate daily. The steady pace has also allowed Martin to pursue his passion for acting with FX’s The Assassination of Gianni Versace: American Crime Story. In the anthology series, the singer plays Antonio D’Amico, the long-time partner to the iconic fashion designer who was present on that fateful day in 1997 when Versace was gunned down on the steps of his mansion in Miami. Cunanan committed suicide eight days after killing Versace. 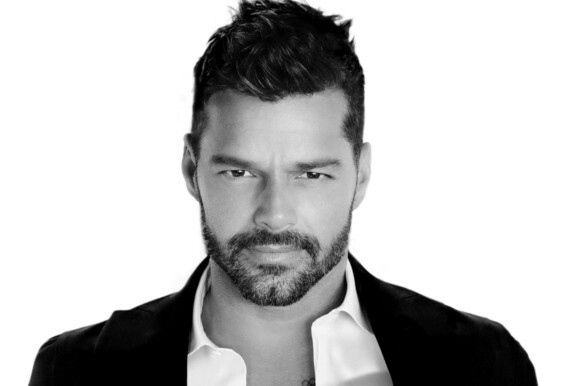 Regular tickets for the Ricky Martin concert at the Emirates Airline Dubai Jazz Festival start at Dh175.